“It’s not enough to do it; it must be communicated” – Virginia Barbour, Executive Director, Australasian Open Access Strategy Group, on a key concept in science. Providing open access to research, including publications, data, software, methodologies and all other research outputs, is a growing worldwide initiative, as is the drive to solve real-world problems and stimulate innovation. The lack of access to research publications and their accompanying data is inhibiting national and international collaboration, public debate and research, however, times are changing. Originally applied only to data, the F.A.I.R. principles now apply to all research outputs, as proposed at a November 2016 meeting of the G20 Science, Technology and Innovation Ministers Meeting. Research findings that are F.A.I.R. are Findable, Accessible, Interoperable and Reusable. Dr Salvatore Mele from the European Organization for Nuclear Research (CERN) reports that research in the field of physics has always been openly available, with researchers posting each other hard copies of publications that were submitted for review. During the World Science Festival, which is being held in Brisbane from 22-26 March, the world-renowned Large Hadron Collider will be on display at the Queensland Museum. Managed by CERN, the data collected from use of the Collider are published in the CERN Open Data Portal, and are accompanied by the software and documentation required to make sense of the data being shared. Here at QUT, researchers can publish their data and accompanying material through our data repository, Research Data Finder. We’re doing our bit to accelerate open science by providing access to open data! Take a look at datasets that have already been added, including ‘Fusion transcripts in prostate cancer using RNA sequences derived from Australian and Chinese men’ by Dr Jyotsna Batra and Dr John Lai, and perhaps add one of your own at QUT Research Data Finder. From the 13th – 21st August it is National Science Week. All over Australia people are celebrating the wonders of science and acknowledging the work Australian scientists have done in contributing to the world’s knowledge. This event isn’t just for scientists, there are events for everyone young and old! The National Science Week Events page lets you search by your own location and there are even events online. Why not Journey into the Deep or get hands on with science? 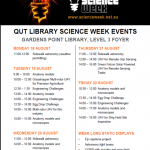 At QUT Library this week we have a lot of events going on for National Science Week so make sure you pop in and say hi to our friendly staff! For more information about what is going on this National Science week have a look at @Aus_ScienceWeek. 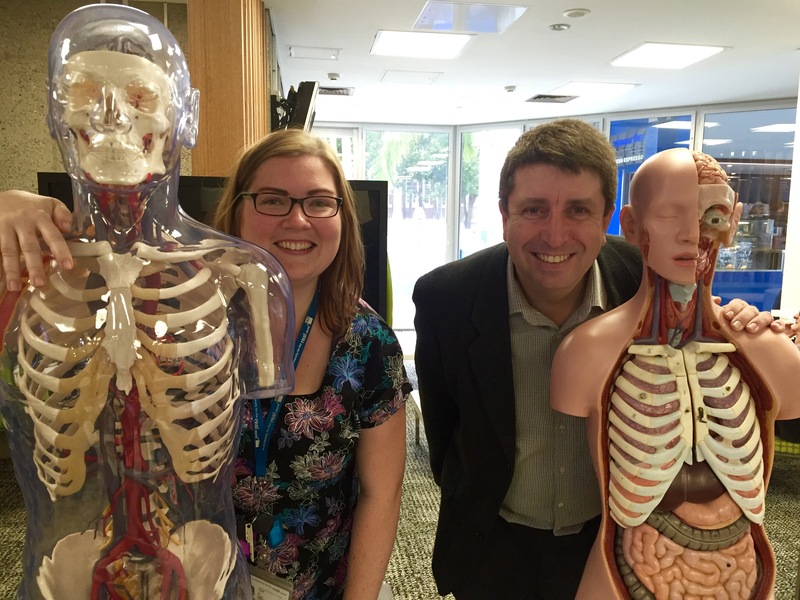 And remember, whatever scientific things you get up this week don’t forget to let us know @qutlibrary and #natsciwk. So go forth and prosper this Science Week! 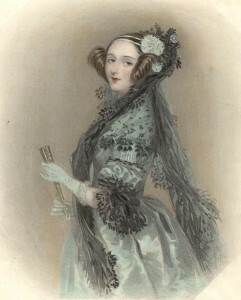 Mathematician, writer and computer programmer: Ada Lovelace was ahead of her time. In the 1840s, she designed the first ever algorithm to be performed by a machine and has since become a symbol for women today in science, technology, engineering and mathematics (otherwise known as STEM). October 13 is Ada Lovelace Day: A day to celebrate women in STEM and share the stories of female role models who have inspired others to participate in such a male-dominated field. There are heaps of other great (and simple!) ways to get involved! You might like to brush up on your knowledge about women in science, mathematics, and engineering by having a browse through our QUT Library collection or read about QUT’s ongoing commitment to STEM. Are you a woman working in STEM? We’d love to hear your story in the comments below! Who are your female STEM role models? Look out, behind you! It’s some Bad Science! As we all know, evaluating your resources is an important part of the research process. However, all resources aren’t created equal so how do you know whether what you’ve found is good or bad on the spectrum of quality? Firstly you can attend a class in the QUT Library such as ‘Researching Made Easy’ or complete the STUDYSMART online Module on Evaluating Resources. In celebration of National Science Week here’s some additional tips for the Scientists amongst us for spotting ‘Bad Science’ when evaluating the quality of our information resources. 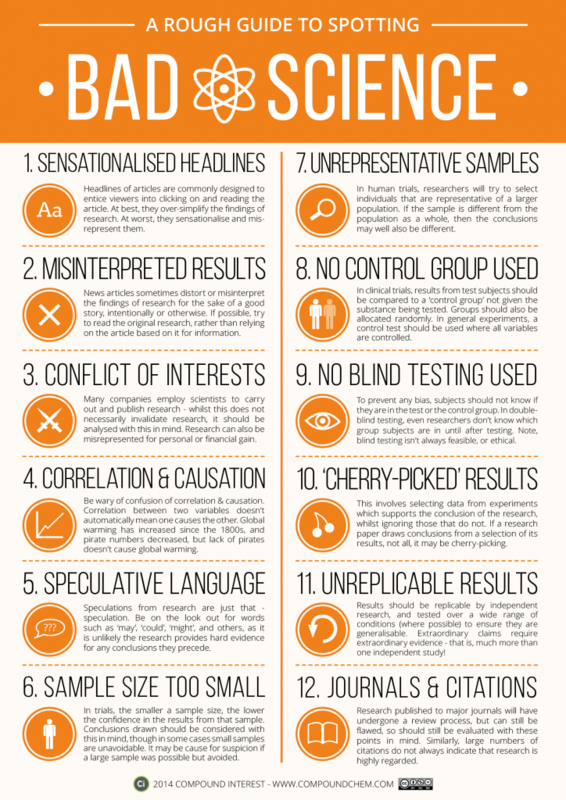 Below are 12 key things to look for when evaluating articles in the areas of Science or Medicine – in a handy, colourful, graphic form – to make assessing the quality of your articles that much easier. Key steps in evaluation include: the size of the sample in any research; no control group used in experiments; and looking for possible author bias or a conflict of interest. So now you can evaluate with ease and banish bad science from your research forever! Gardens Point Library will be running a series of activities from 18-22 August to celebrate National Science Week. There is an amazing display in the entrance of Gardens Point Library that includes puzzles, microscopes, anatomy models and molecular models. There will also be a number of challenges and special presentations at various times, including an egg drop challenge, unmanned aerial vehicles, solar observing (outside) and engineering challenges (towers and bridges). 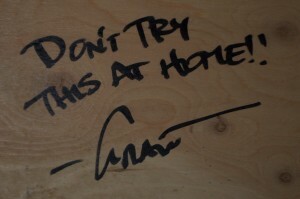 All things that you can’t (or shouldn’t) just do at home! Many of the activities are being run by the STIMulate Team (maths, science and IT support for learning). So, come along and take part!